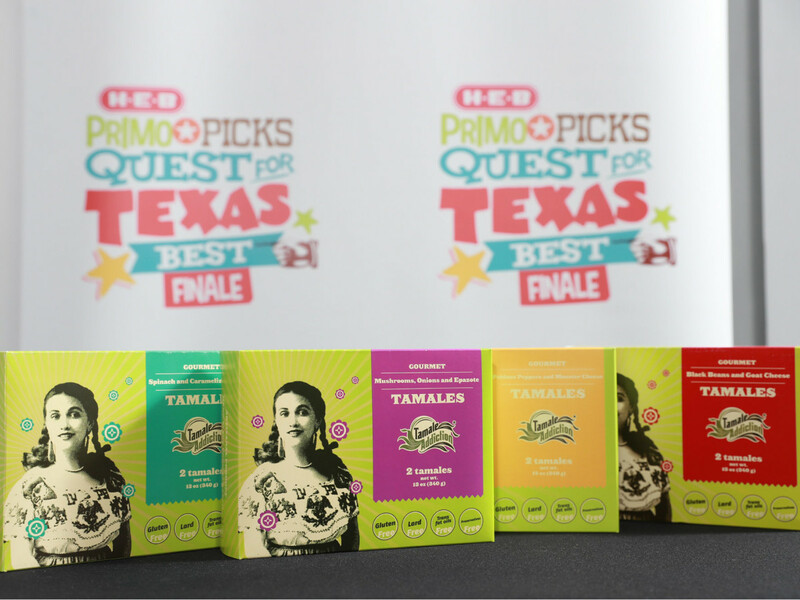 Five tasty brands from the Lone Star State — including three from Austin — have a lot to celebrate, as they have been crowned winners in H-E-B’s annual Primo Picks Quest for Texas Best. 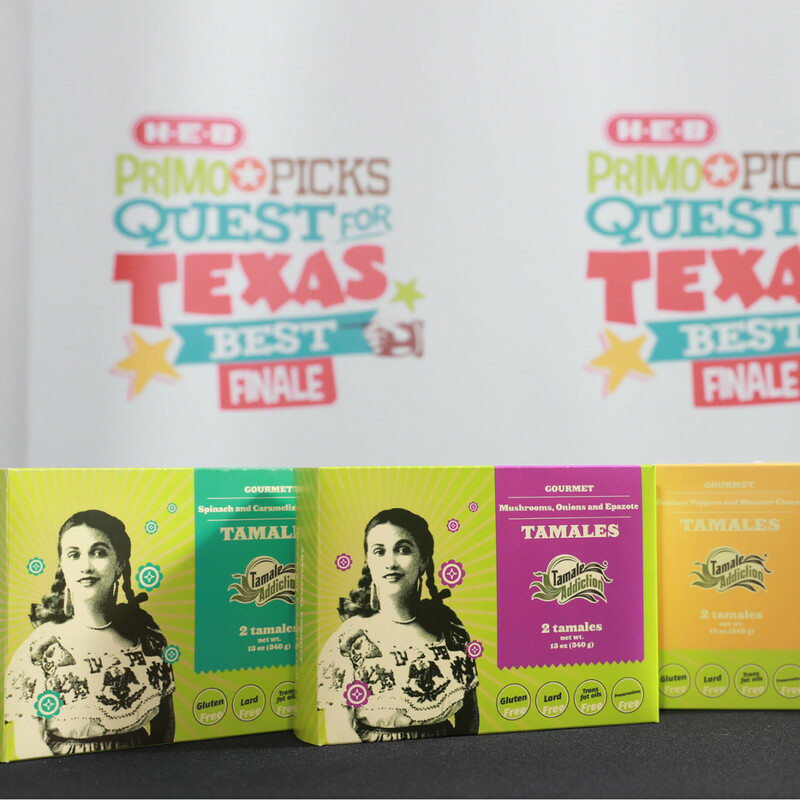 On August 11, judges narrowed the field of 25 finalists to five winners from around the state, who were awarded a total of $90,000 in cash prizes, along with prime space on H-E-B shelves in 2018. Among the finalists were nine entrepreneurs from the Austin area, six from the San Antonio region, eight from the Houston area, one from the Dallas area, and one from the Rio Grande Valley. The winner of the $25,000 grand prize and featured placement as a Texas Best Primo Pick is Mocha Marmalade from Austin’s Skull & Cakebones. 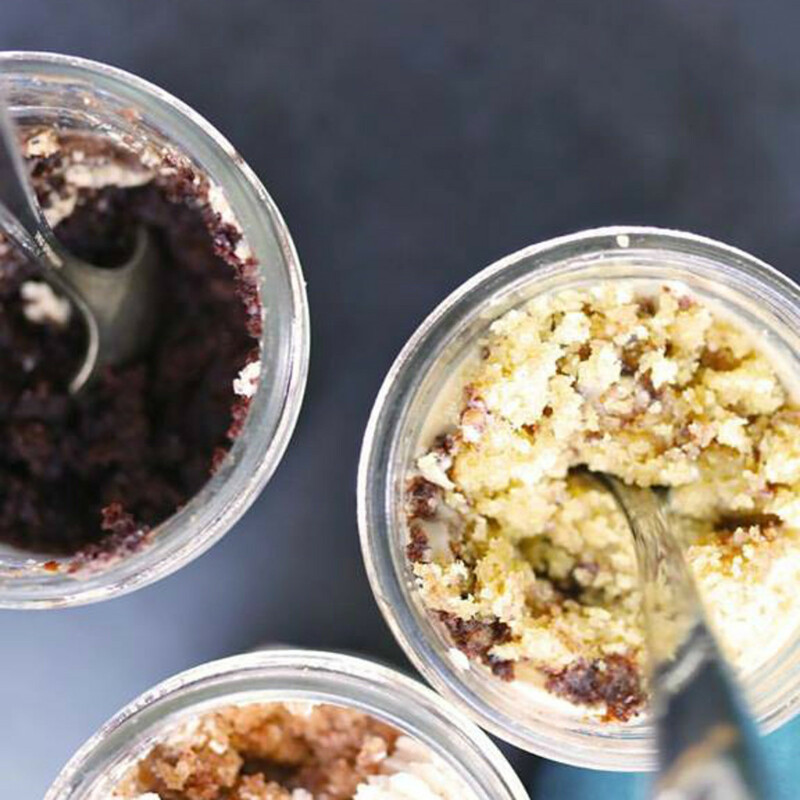 This decadent chocolate is layered with Cuvee Coffee frosting and topped with Cuvee-infused chocolate pudding. 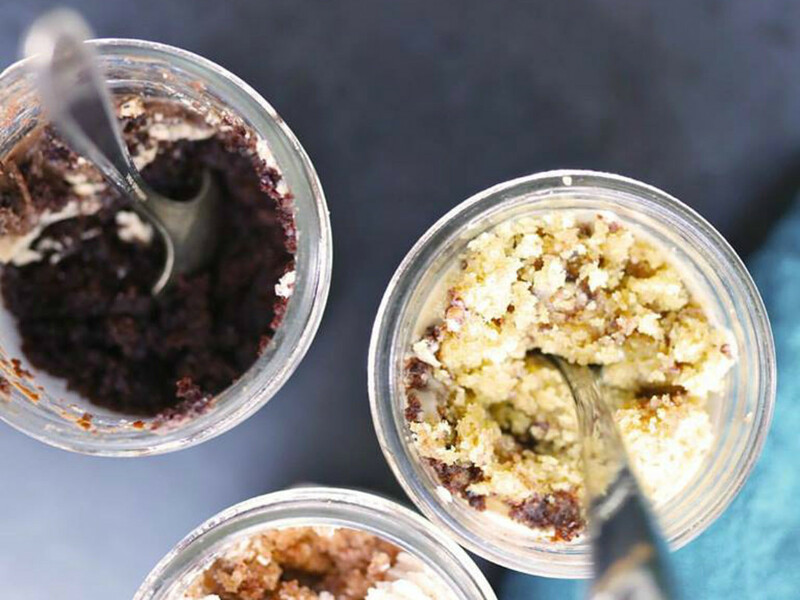 Sascha Biesi and Yauss Berenji founded the company in 2013 to make delicious desserts without animal products. 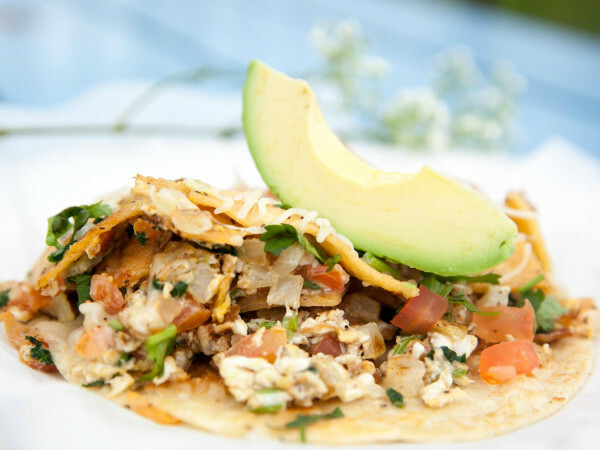 They have been a favorite vendor at the Austin City Limits Music Festival ever since, and they opened their gourmet brick-and-mortar bakery in Dripping Springs earlier this year. 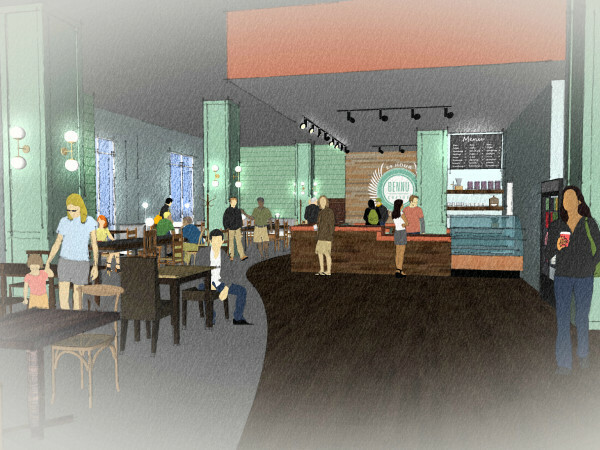 The judges named two $20,000 first place winners. 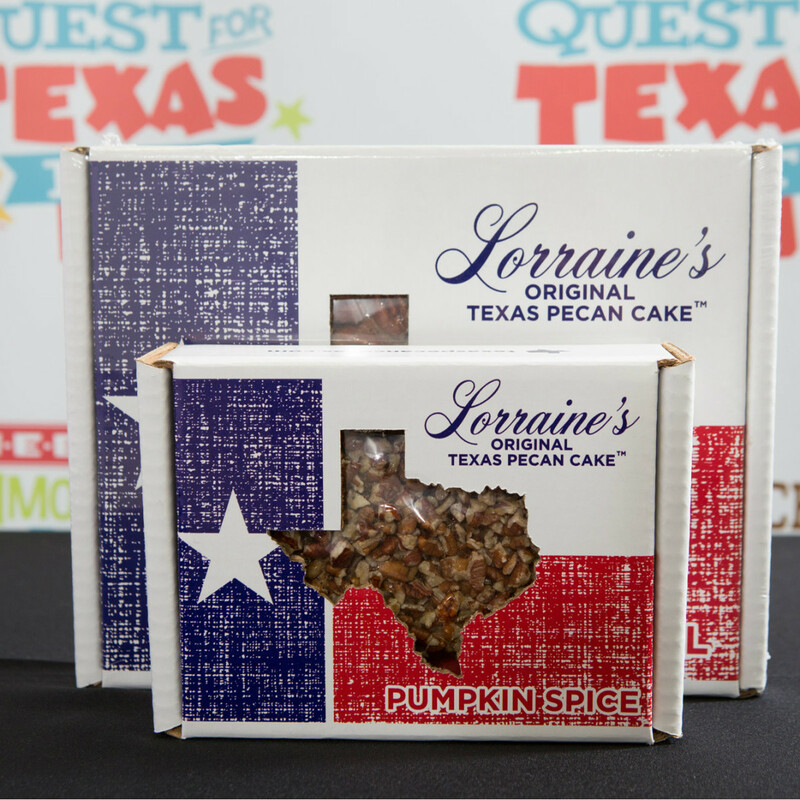 Bridget and Will McCoy of Bertram were recognized for their adorable Texas-shaped Lorraine’s Original Mini Texas Pecan Cakes, made using a secret family recipe and 100-percent Texas products from local growers. Houston’s Dennis Butterworth won with his WarPig BBQ For Use on Butts And Ribs Sauce, which was, as he describes, “forged in the trenches of barbecue competition” and is crafted by U.S. Army veterans. Austinites Adrian and Mariana Paredes of perennial farmers market favorite Tamale Addiction won second place and $15,000 with their Poblano and Muenster Cheese Organic Masa Tamales, filled with strips of roasted poblano pepper, fresh red salsa made with chile de arbol, and melted muenster cheese. They will be available at H-E-B in a two-pack. Last but not least, Cariño Cortez and Michael Cortez of La Familia Cortez Restaurants in San Antonio landed the third place $10,000 prize for Mi Tierra Salsa Verde, a secret mixture of oven roasted tomatillos and a blend of spices that create a tangy salsa great for enchiladas and much more. 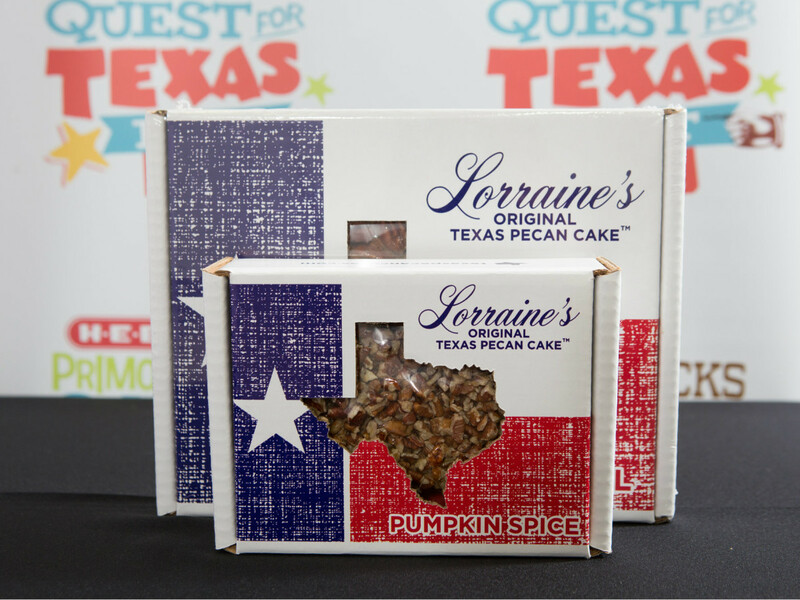 The 2017 Quest for Texas Best competition drew 565 entries from more than 200 towns across the state. H-E-B business development managers judged submissions on taste and flavor, customer appeal, value, uniqueness, market potential, and differentiation from current products at most H-E-B stores. 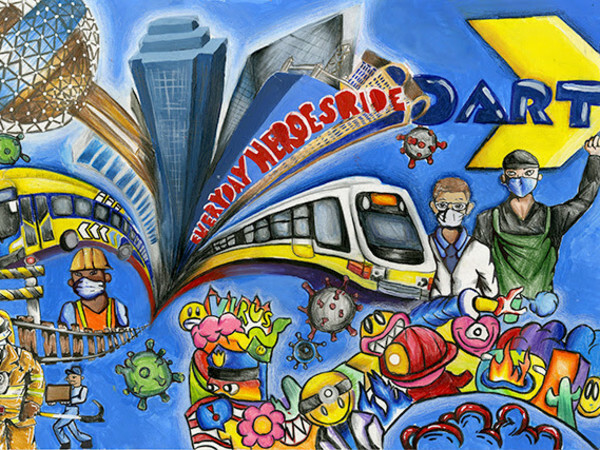 “As we complete the fourth year of this statewide competition, we continued to be impressed by the inventiveness, creativity, and phenomenal resolve that our fellow Texans showcase,” said James Harris, H-E-B’s director of diversity and inclusion and supplier diversity, in a press release.